View basket “Inspire Youth & Junior Coaching Package” has been added to your basket. 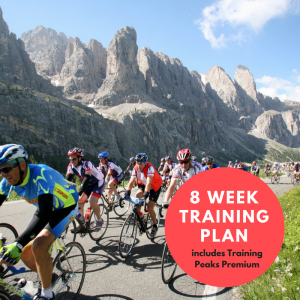 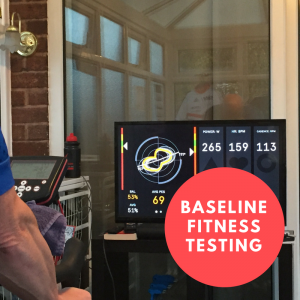 Reach your full potential with our weekly cycling training plan. 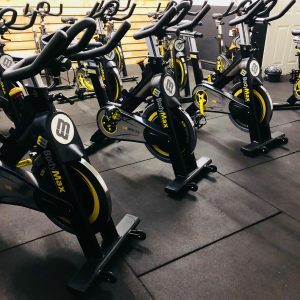 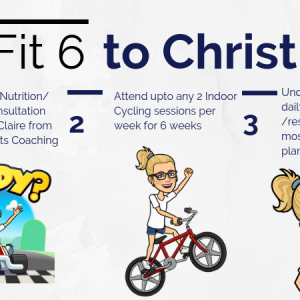 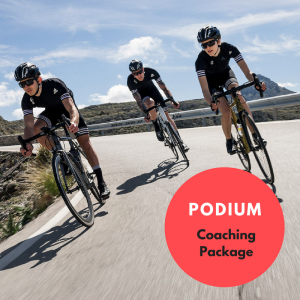 With specific training sessions based on your individual requirements, James Roberts Coaching will help you focusing on the physical and technical demands of your specific event or fitness goals. 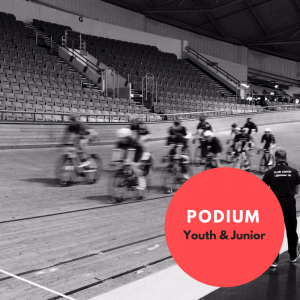 James Roberts is a fully accredited track coach, available for hire to coach your private booking at the HSBC National Cycling Centre. 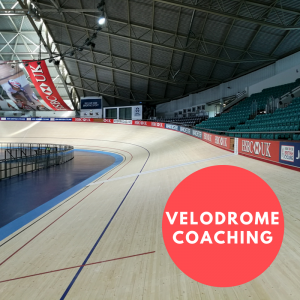 Available for clubs, groups or any individuals booking the track for a private session. 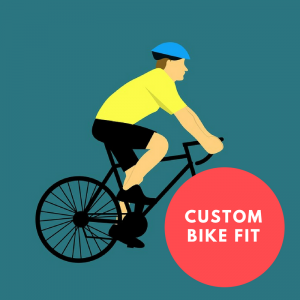 Get details on our products and services, and cycling news delivered to your email.